1/2" HD Custom Mount . 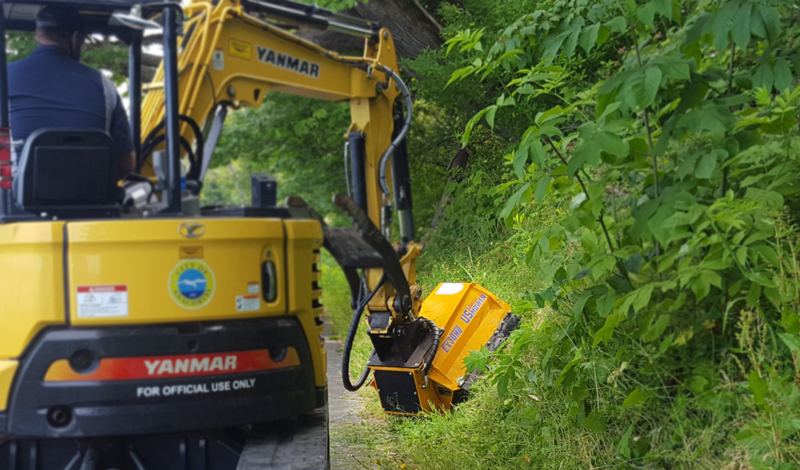 Cuts up to 4" trees and shrubs. Cuts up to 6" trees and shrubs. Built for parent machines from 30000-50000 lbs. ​Sold Complete with Custom Heavy Duty Mount. 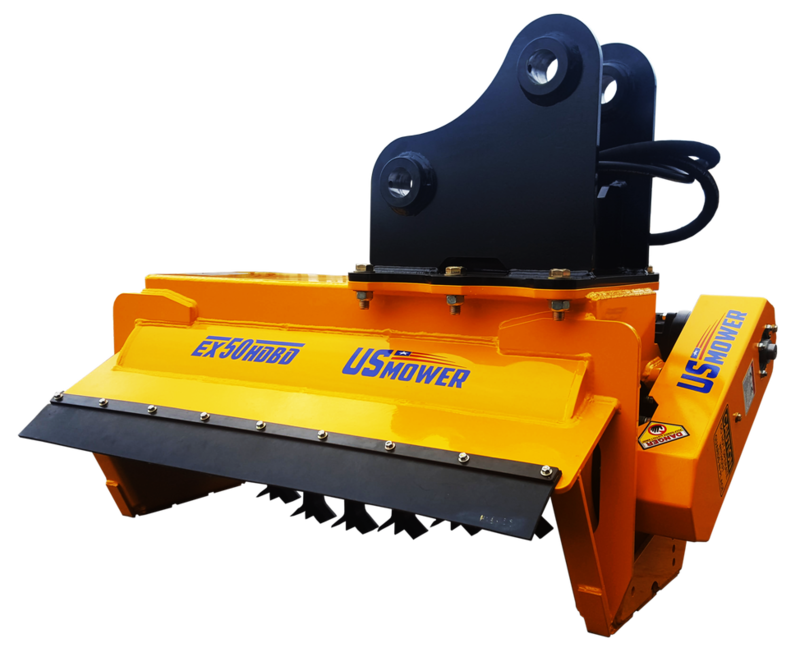 US Mower Flail Mowers comply with SAE J1001_201407 the standard for industrial flail mowers and power rakes. 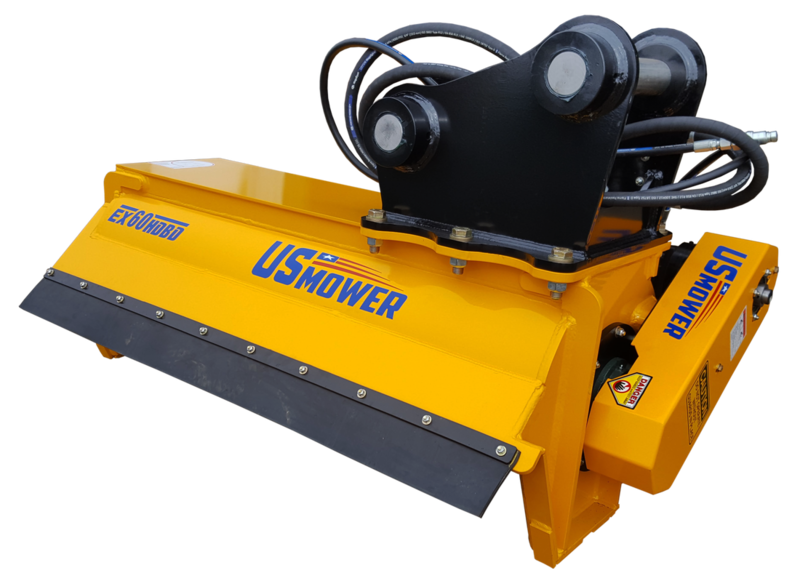 The standard is intended for marketing as industrial mowing equipment and designed for cutting grass and other growth in public use areas such as parks, cemeteries and along roadways and highways.